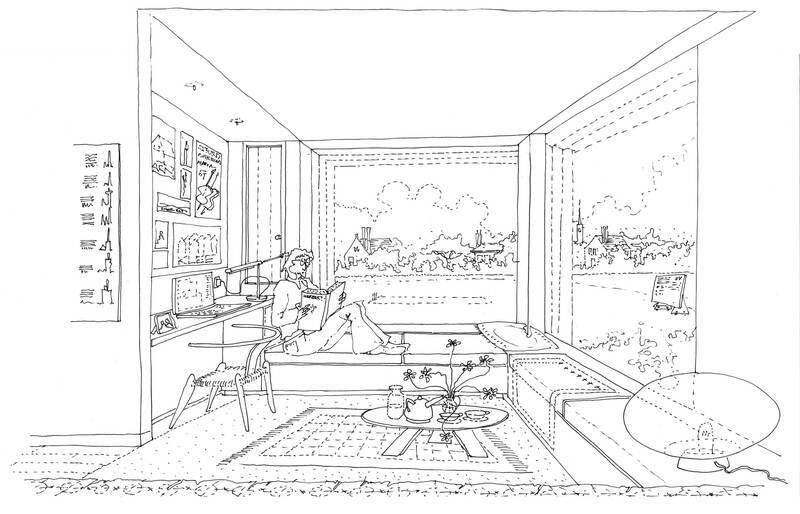 Over 200 study bedrooms for students will be built as part of the Master’s Field Project. Crucially, approximately 140 of these rooms will be in addition to the number currently available, allowing Balliol to offer accommodation to all its undergraduates for all their time at Oxford. The development will be in the area between the Master’s Field, Jowett Walk and St Cross Road, adjacent to Balliol’s sports ground. Ten new buildings will provide not only the student accommodation but also sets for Fellows and accommodation for the Eastman Professor. 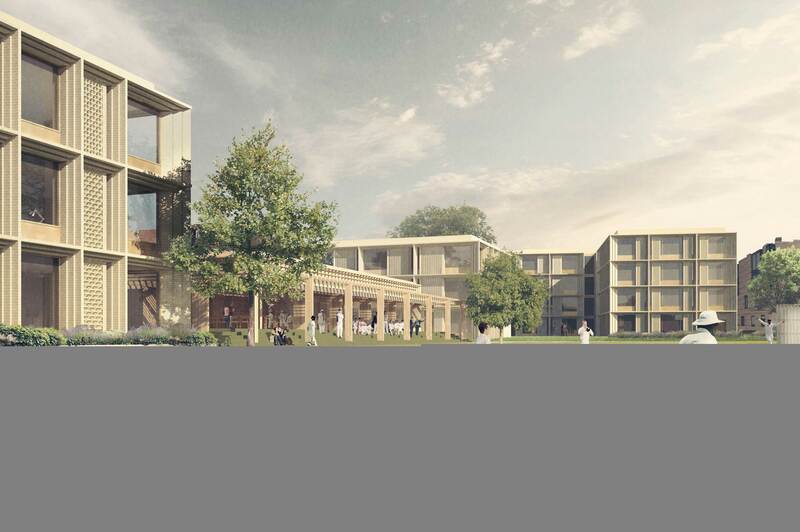 At the centre of the development, facing the sports ground, there will be a new sports pavilion: a modern facility capable of serving multiple functions for College members, with a main hall for dining, events and watching sports, and squash courts and changing rooms in the basement. 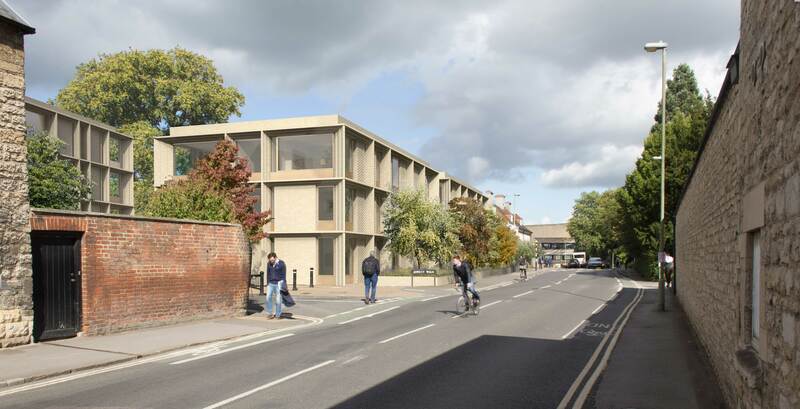 A terrace will open the site to the junction of Manor Road and St Cross Road and connect it with the Holywell Manor graduate centre on the other side of the road. 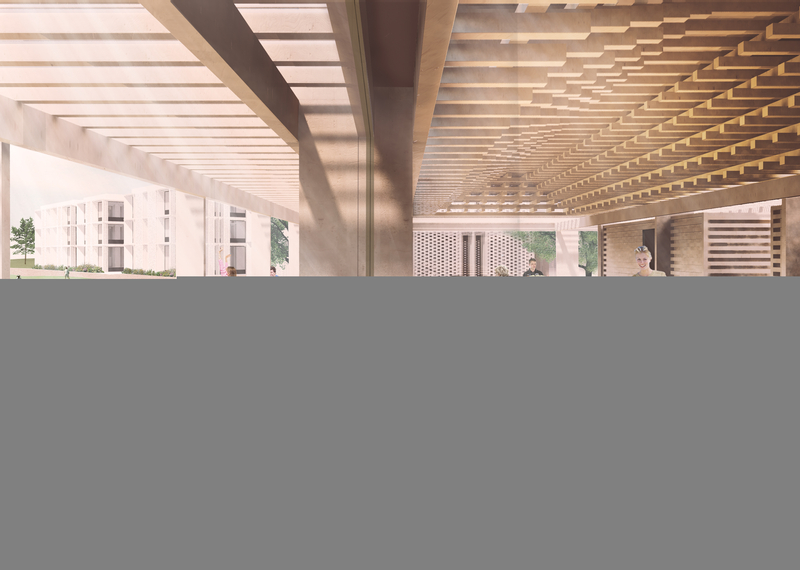 The building process will take place in two phases, with the first building expected to open in spring 2019 and the completion and occupation of the rest by January 2021. In the first phase, work will begin on the south of the site, at the corner of Jowett Walk and St Cross Road, to provide the accommodation for undergraduates and the new pavilion. In the second phase, beginning in 2019, the existing Martin and Dellal buildings will be replaced with modern accommodation that will add some 60 rooms to the total available for postgraduates. ‘The project as a whole will transform our accommodation offering to both undergraduates and postgraduates,’ says the Master, Professor Sir Drummond Bone. 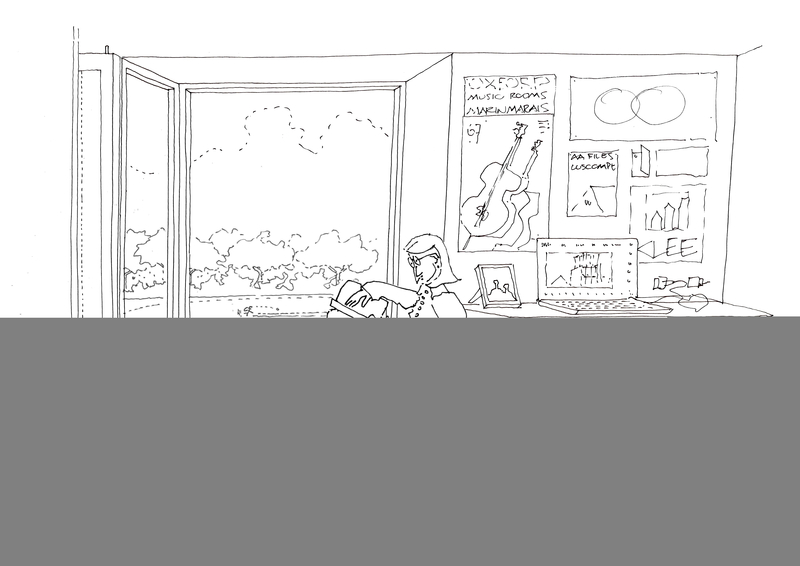 Details may be subject to change as the project progresses. Images below courtesy of Niall McLaughlin Architects Ltd.